I was near the Treehouse reception area when a developmentally disabled young man told the receptionist he wanted to sign up for the Adult Night Out program. She told him the amount he would need to pay for the program. He responded that he did not have any money to pay. 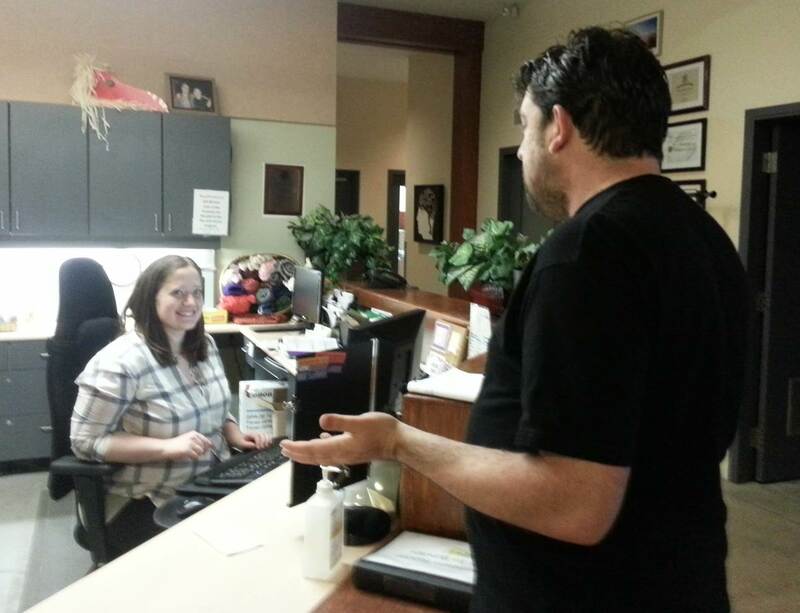 The receptionist called Recreation and Leisure and a staff member came to reception to talk to him. I overheard the conversation. It seems the young man was living independently but had no financial assistance from his family. The monthly $906 persons with disabilities payment he received did not allow him any extras like taking part in Recreation and Leisure programs. The staff member told him he could take part but would have to pay for his own meals or entry fees. He readily agreed to this. The staff member signed him up and he left a very happy man. To me this shows compassion. Even though he could not afford to pay the registration fee staff found a way to include him. A life without some joy in it and without spending time with others can be a lonely empty life. SHS Recreation and Leisure staff ‘stepped up’ for this young man. Semiahmoo House Society, a non-profit organization located in Surrey/White Rock, exists to provide quality services and supports to people with disabilities and their families in the community. The Semiahmoo Foundation, located in Surrey/White Rock, exists to fund, support and enhance the programs and services delivered by Semiahmoo House Society. This entry was posted in Uncategorized by The Semiahmoo Foundation. Bookmark the permalink.